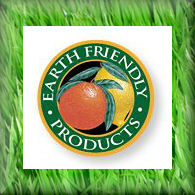 Humid climates where mold, mildew and dust mites are a concern. This is an all-organic cotton filled mattress with a latex core that is wrapped with Pure Grow Wool™. The outside fabric is organic cotton as well. There is no innerspring in this mattress. We quilt our organic cotton outer fabric to organic cotton and Pure Grow Wool™ to gently cover a pure latex core. Starting with a Pure Latex core, this firm latex is covered with an organic cotton fabric. 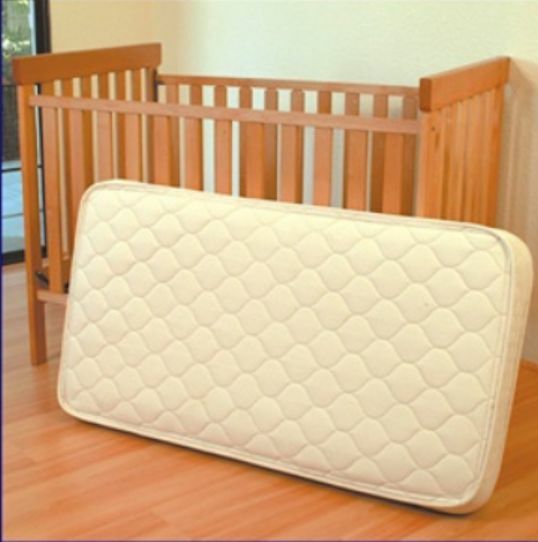 Choose your baby's crib mattress!